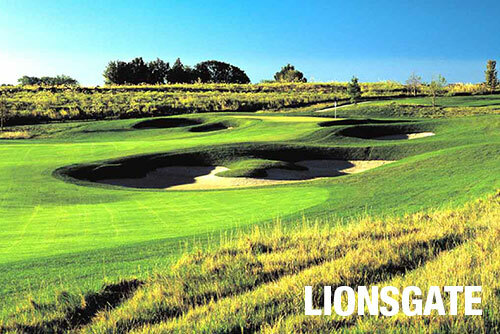 Nicklaus Club-Beijing opened its doors on May 20, 2014, after Jack Nicklaus completed his new signature course over two years of renovations, including a complete reconstruction of the 18-hole golf course, club house and facilities, making it the top golf course and club in the country's capital city. 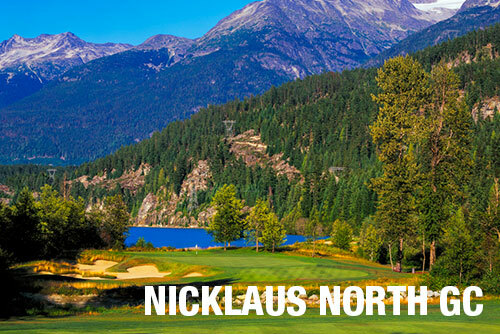 The long-awaited project is Jack Nicklaus' first outside of the United States to be managed by the Nicklaus Companies, embracing the quality standards of the West. 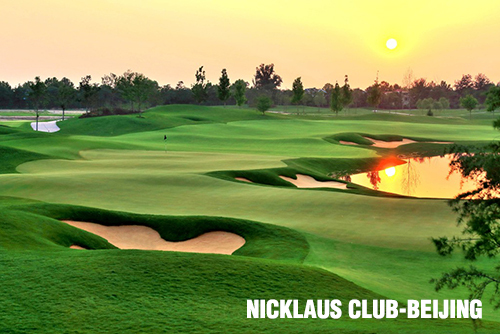 As a Membership by Invitation Only private club, Nicklaus Club-Beijing has emerged as the most sought-after membership in the city. 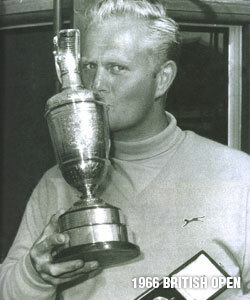 It has been 48 years since Jack Nicklaus won his first British Open on July 9, 1966, at Muirfield, Scotland, then joining Gene Sarazen, Ben Hogan, and Gary Player as the only golfers to win all four of golf’s modern major championships to achieve the career “Grand Slam.” It was Nicklaus’ most elusive victory–following the Golden Bear’s victories in the 1962 U.S. Open, the ’63 Masters and PGA Championship, and the ’65 Masters. 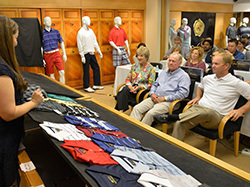 Jack Nicklaus will be headlining the Greats of Golf Competition at the 3M Championship being held July 28-August 3 at the Tournament Players Club Twin Cities in Blaine, Minnesota. 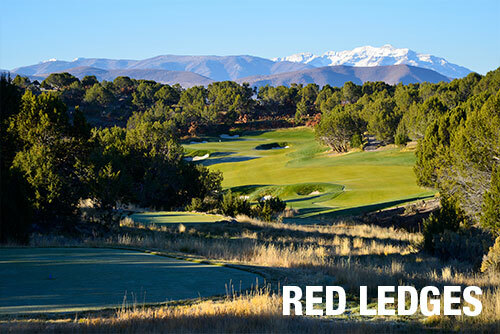 Also scheduled to appear are Arnold Palmer, Gary Player, Lee Trevino, Johnny Miller and Dave Stockton. 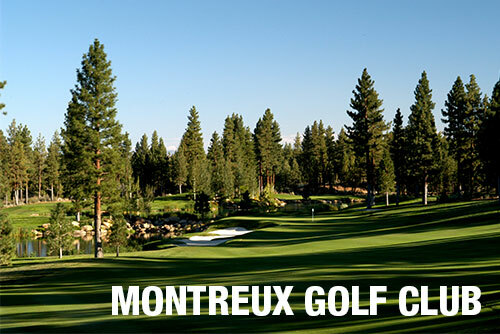 The Greats of Golf is a team competition teeing off after the regular field on Saturday, August 2, as the last three groups of the day. 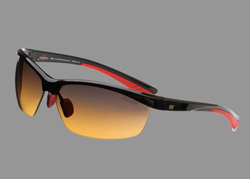 Tentative tee times are 11:50 a.m., 12:00 p.m. and 12:10 p.m. CT.
Jack Nicklaus Eyewear is making a splash this summer. The globe-trotting Nicklaus has sported them everywhere between Wimbledon and the Memorial Tournament. This years picture-perfect weather in Central Ohio during the Memorial called for plenty of shade, and the Golden Bear Model 9 was the biggest seller. The Jack Nicklaus Golden Bear Model 9 is crafted from TR-90 performance Grilamid for lightweight, comfortable fit and wear. 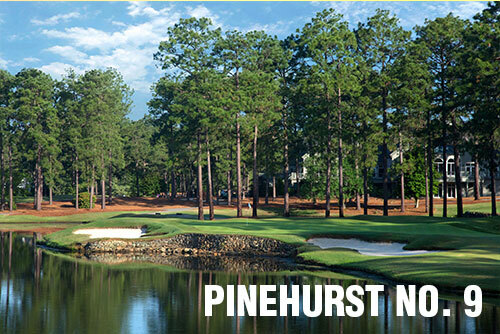 With generously sized lens coverage, Model 9 features PeakVisions golf-superior Dual-Zone/Zero-Distortion™ Hybrid lens technology and a fully-adjustable nose bridge for perfect fitting and comfort. The available colors are Classic Black with Buckeye Red or Gold Megol rubber nose pads and temple tips. 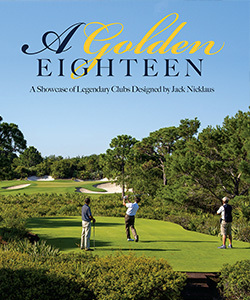 A new book, A Golden 18-A Showcase of Legendary Clubs Designed by Jack Nicklaus, is currently being published by the Legendary Publishing Group and will be available in the coming weeks. 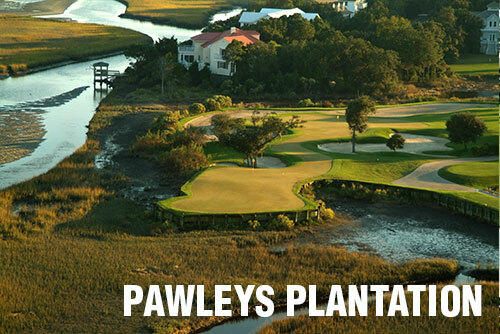 The beautiful, oversized coffee-table book highlights 18 premier Jack Nicklaus-designed courses spread across the United States. To preview the book, click here. 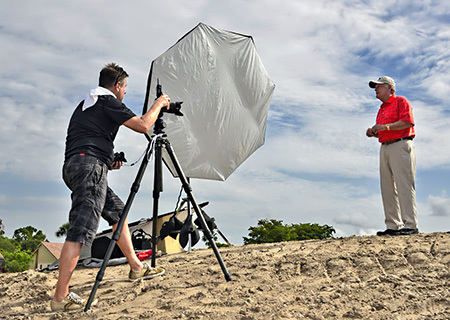 Photographer Ben Van Hook shoots Jack during a site visit on the Champion Course at PGA National Resort & Spa for an upcoming profile in Fortune Magazine and Sports Illustrated by Alan Shipnuck on how the Golden Bear has transitioned from a record-setting champion to a successful global course designer, businessman and brand.